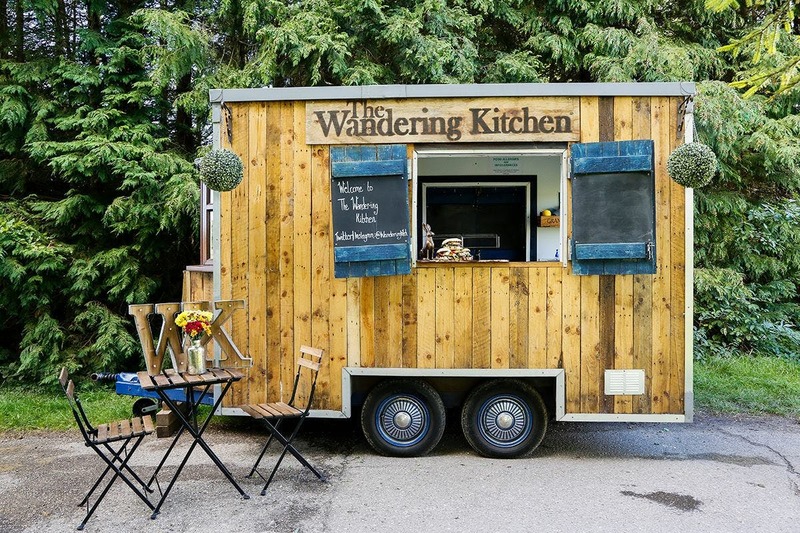 The Wandering Kitchen offer rustic, homemade and locally sourced British food which, you'll be pleased to hear, is absolutely ruddy delicious! 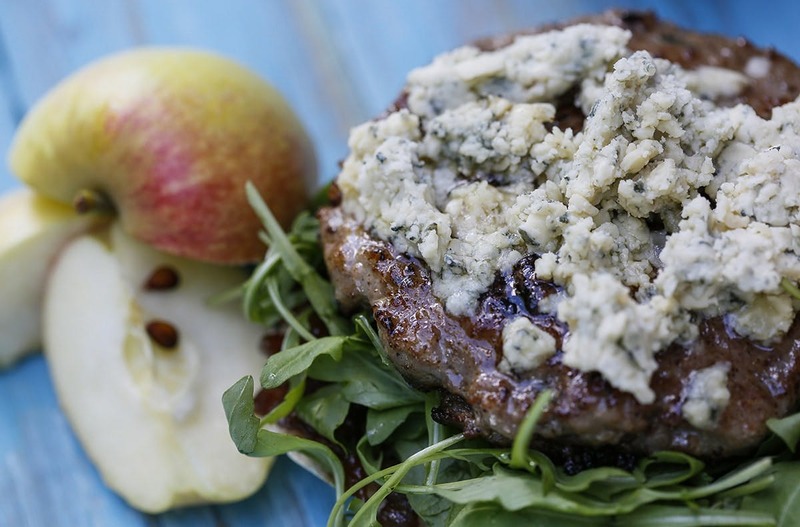 The Wandering Kitchen use game meats, venison, wild boar and wood pigeon, because it is sustainable and can be locally sourced in an environmentally friendly manner. 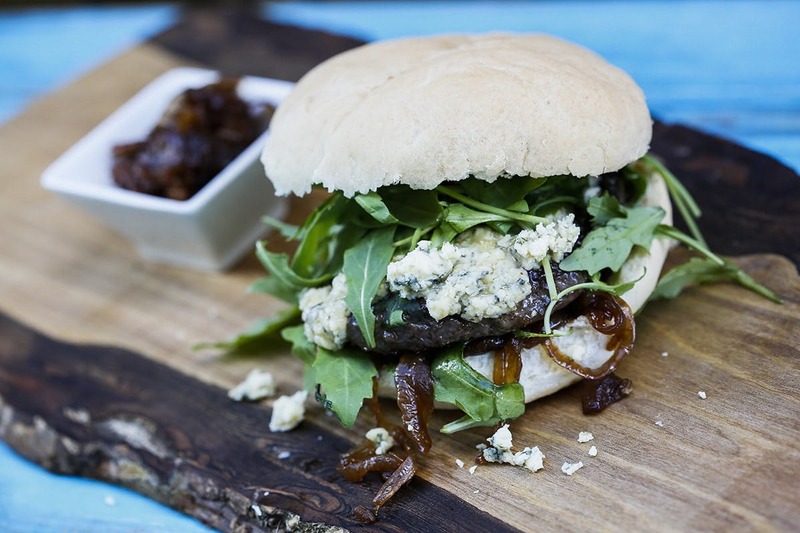 Their Venison Burger is utterly divine and comes served with a delicious and zingy caramelised red onion chutney. 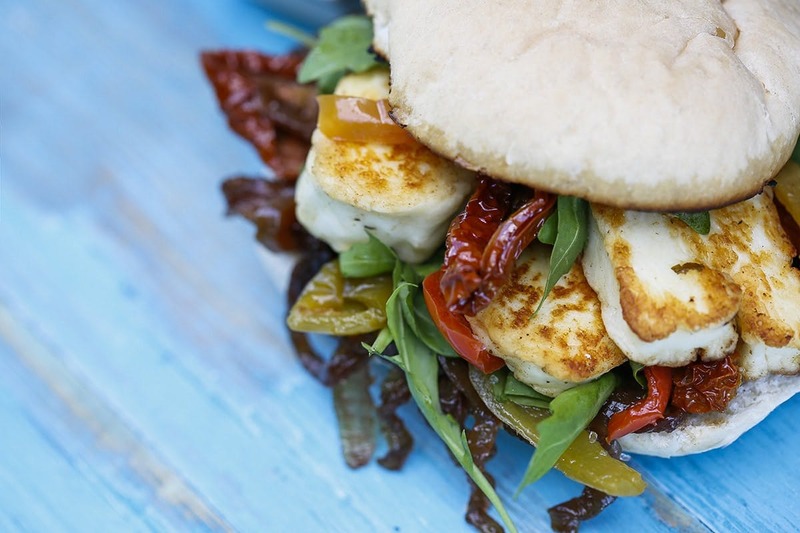 For the herbivores, they serve an equally delicious halloumi burger stuffed with roasted peppers and sundried tomatoes - they definitely won’t feel hard done by. 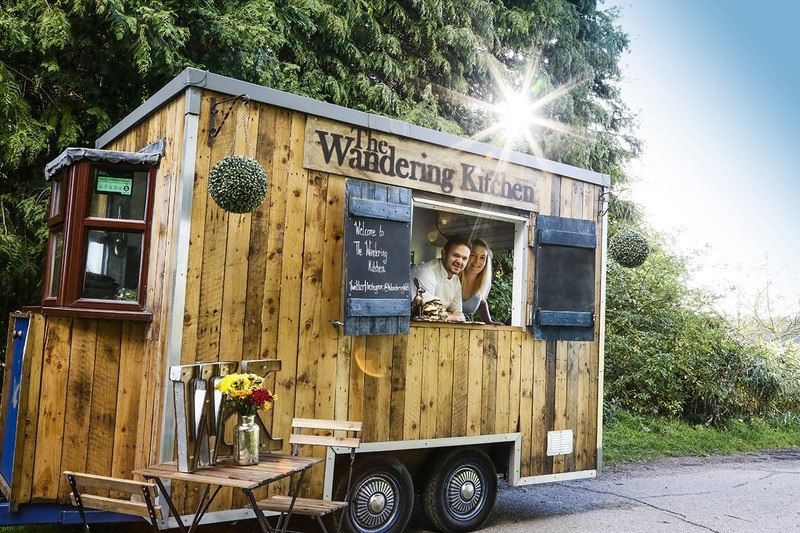 Also it's all served out of a beautiful wooden food truck which will provide a super cool prop at any event! 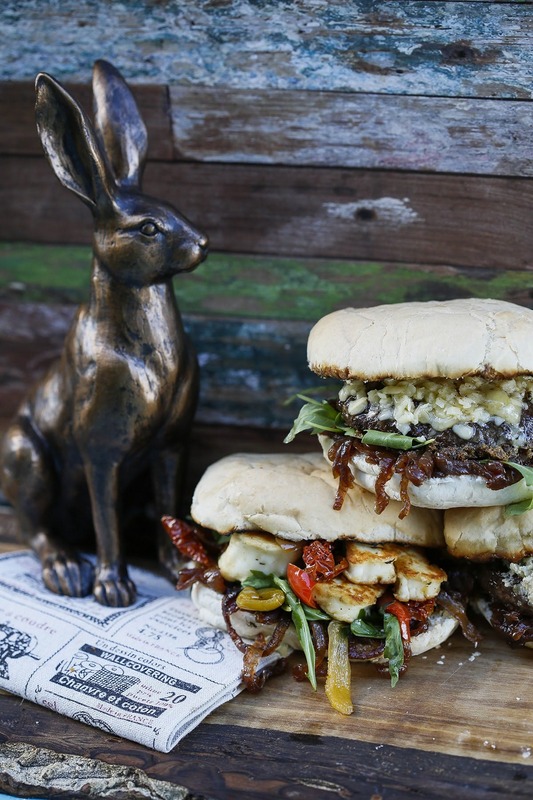 If you would like to invite The Wandering Kitchen to serve their tasty burgers at your next event, see if they're available right here on Feast It!